We were first exposed to the concept of “Potluck” in the late 90’s when we lived in the US for a few years. It was common practise for Indian’s in US to get together over the weekend at one persons house. Cooking load was shared and everyone brought a dish. So we had variety and vanity, pride and competitiveness ensured good quality food. It’s a simple concept that works well. A few days back as we headed out for a Potluck lunch at a friends place I started wondering how the concept originated and a little bit of research got me started on this Blog. 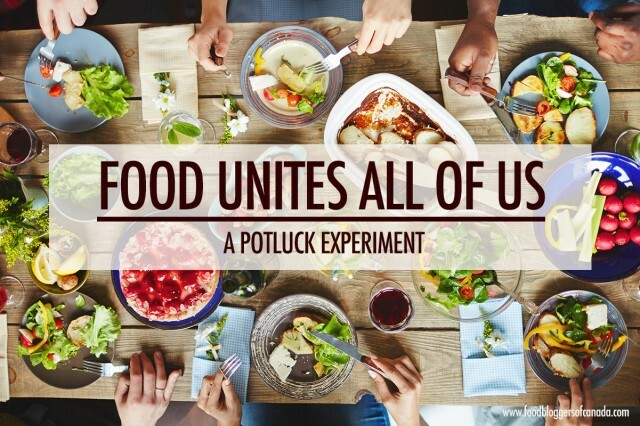 The definition of potluck implies accepting an unplanned offering. For example, the original meaning of potluck was a a meal with no planned menu. It was a meal that had food available that was the “luck of the draw.” In a sentence, an unexpected guest might have to accept potluck instead of a planned meal that was cooked with the idea of feeding him. Some attribute the origin of Potluck to potlatch – A gift-giving feast practiced by the indigenous people of Pacific Northwest Coast of Canada & US. A potlatch was held on the occasion of births, deaths, adoptions, weddings, and other major events.Only rich people could host a potlatch. Tribal slaves were not allowed to attend a potlatch as a host or a guest. In some instances, it was possible to have multiple hosts at one potlatch ceremony. In modern usage a potluck supper is typically referred to as a food gathering where everyone brings a random dish.There are a few basic guidelines regarding the potluck, whether you love them or hate them. Cook a meal – don’t try to save time by buying food en-route to the potluck party. It spoils the fun – and if everyone did that one might as well have ordered food. If you hate to cook get a bottle of wine or some nice dessert. Closely associated with this is another word “potboiler.” A potboiler is a specimen of hack literature, generally produced quickly using recycled situations and characters to bring in some cash and keep the author’s pot boiling. Like the potluck, a potboiler is a bit of a mishmash, not without its tasty aspects, but hardly something you’d mistake for gourmet.